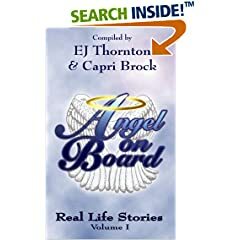 The number 1 book as calculated by Books To Believe In for Angel On Board is and the #1 author is ! 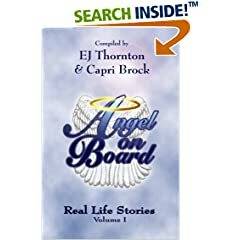 The bonus featured book today chosen by Books To Believe In for Angel On Board is Angel On Board by EJ Thornton and Capri Brock! 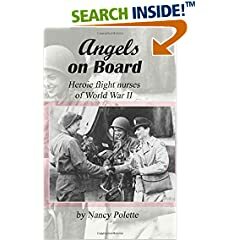 A lot of things in this book were shocking to me, and a lot – too familiar, as it happened to me, too. 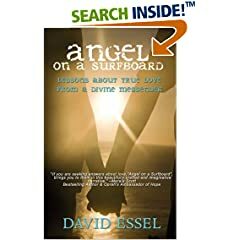 So, angels exist, and it is fascinating and encouraging. 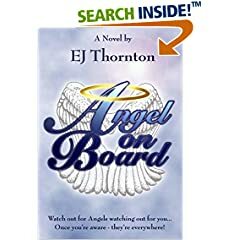 All of this also means that EJ Thornton as a writer never loses her edge – she is both entertaining AND wise, which is a rare combo nowadays. Wow! 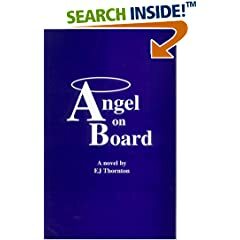 As soon as you start to read this angel book, the characters (even the dead ones) come alive. You get introduced to a whole new dimension and it is incredible! If you never believed in angels before, you will after this. 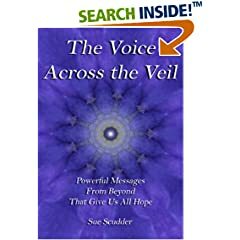 The descriptions and the imagery make it so easy to see this happening all around you - even while you're reading the book. 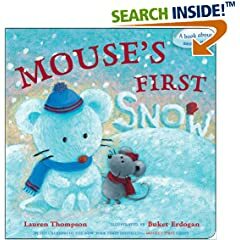 You wonder who might be reading it with you! 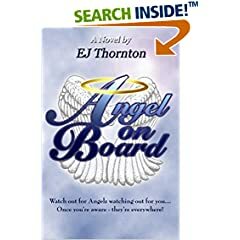 You're not kidding - watch out for angels watching out for you!